Unlike in most countries, Japan has always been very thoughtful and innovative in almost everything they design. Even their bathroom is not like the ones you will usually see in other countries. 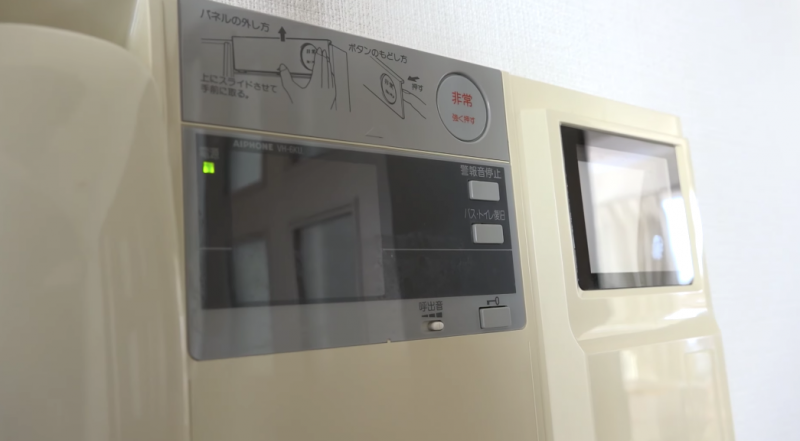 This video tells us all about Japanese bathrooms and why they are the best in the world. 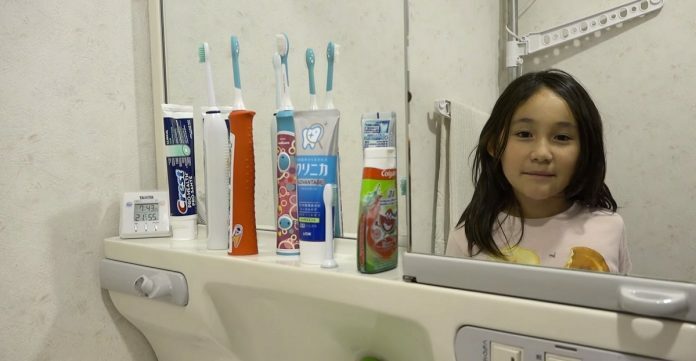 Aiko, the Canadian-Japanese little girl who is immensely popular with her YouTube channel, ‘Life Where I’m From’ which shows how the world looks like from the viewpoint of a child shows the unique features of a Japanese bathroom. 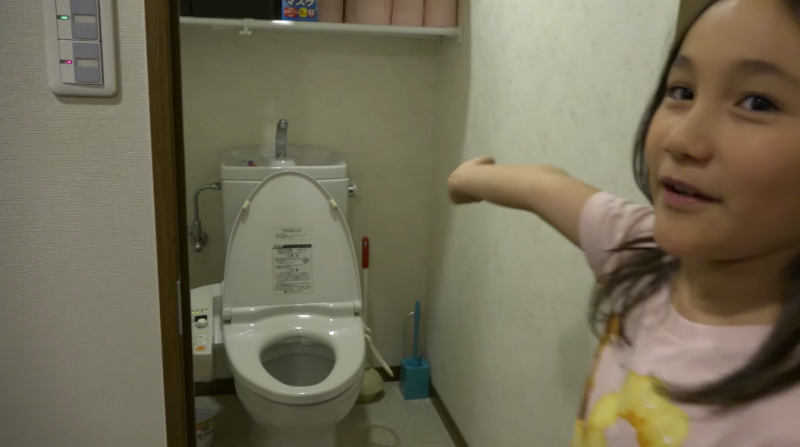 In the video, the adorable girl reveals that all traditional Japanese bathrooms are separated into three parts; sink, bath or shower and toilet. No more waiting for your turn to use the bathroom every morning! That means no washing your hair or lathering your body with shower gel while you are in the bath. 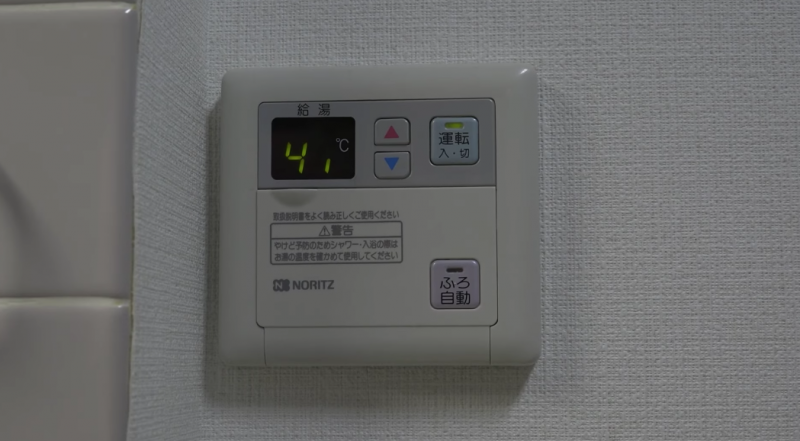 And also set the bath to fill automatically from the kitchen!